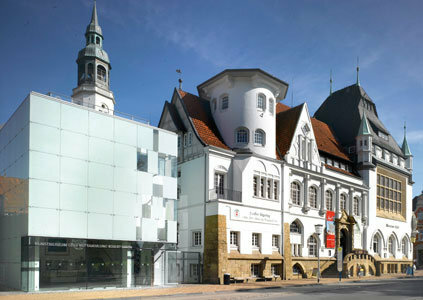 The Bomann Museum in Celle is one of the largest cultural history museums in Lower Saxony with collections on folklore, urban and regional history and exhibitions of modern art. 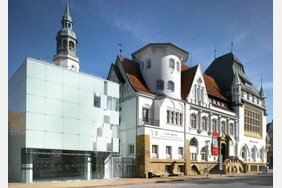 For more than 100 years, it has presented its folklore collections of eastern Lower Saxony, Celle's city history and the country's history of the former Kingdom of Hanover. 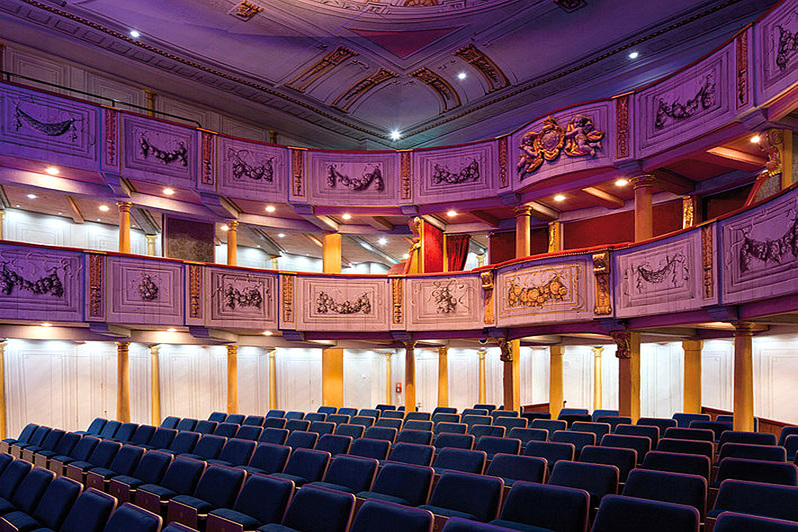 The modern, entertaining and attractively designed permanent exhibitions show the cultural history of the city and region in seven tours. 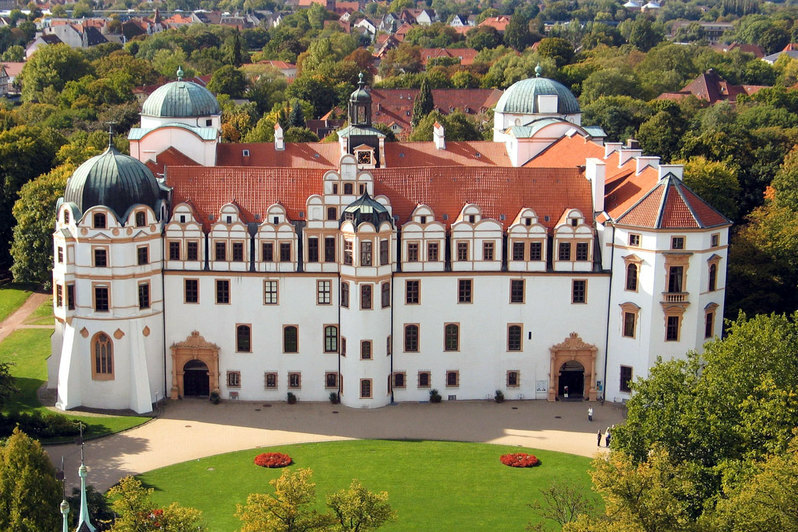 A chronological tour introduces you to the history of Celle. 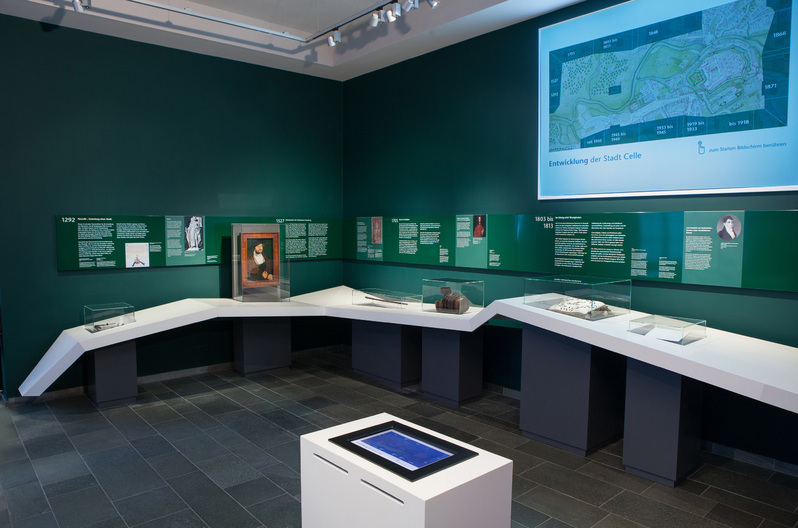 In addition, a film takes visitors on a tour of the district, showing many topics of the new permanent exhibitions on site. 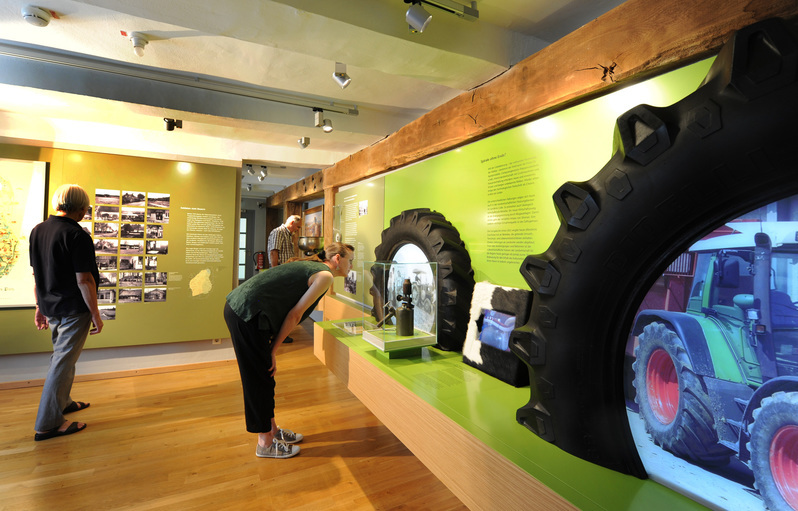 The low German farmhouse built into the museum when it was founded has had a face-lift. Staged scenes illustrate typical tasks such as threshing, cooking or slaughtering. The lighting underlines the character of the hall house, where living rooms and stables are located under one roof. 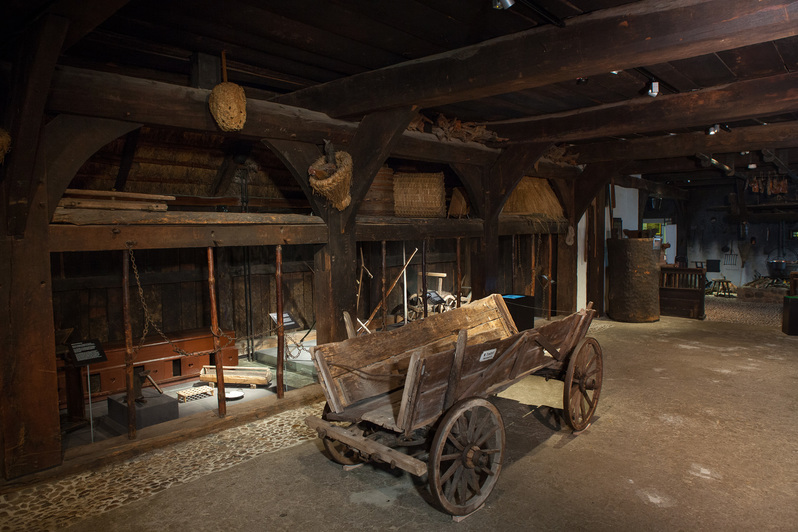 This tour shows the importance of agriculture for the cultural history of the Celle region. Notions of an idyllic rural life determine the image of the farmer until today. However, the reality until the 19th century was actually hard physical labour and dependency on different masters. Today, global markets create new dependencies and interdependencies, and the farmer has become an entrepreneur. 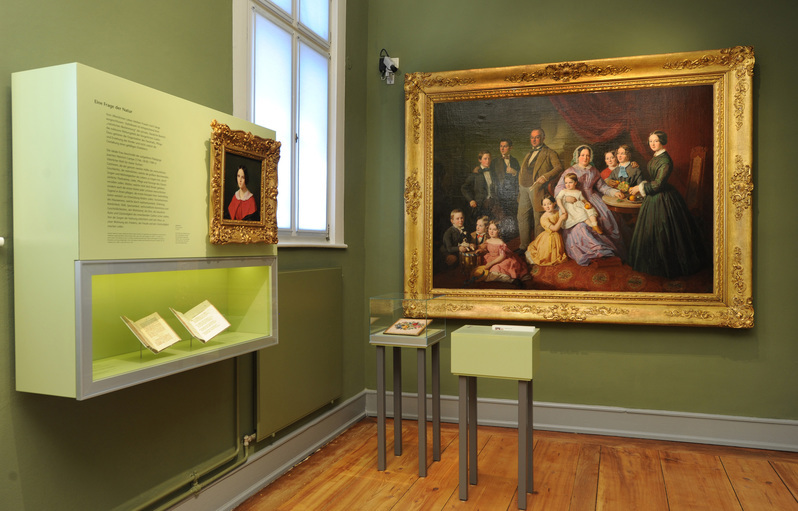 Here, the museum looks into the Biedermeier era. 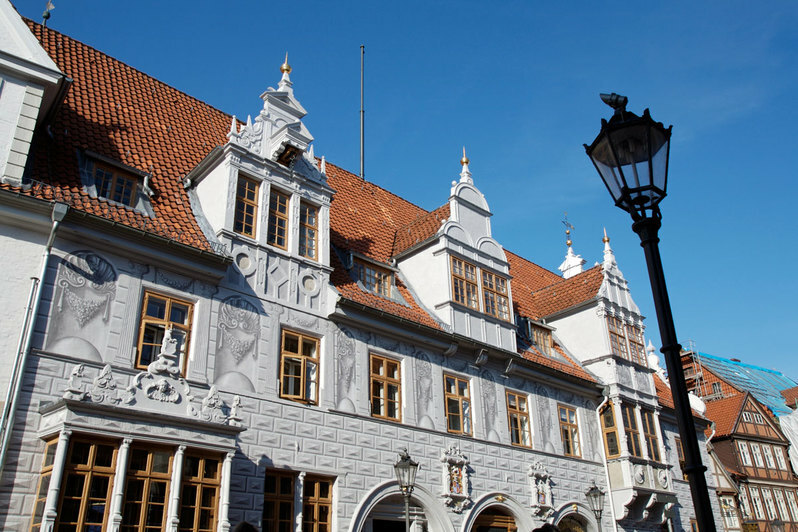 Illustrative biographies illustrate the family circumstances of Celle’s merchants and craftsmen. It traces the footsteps of these people back to public life in the 19th century. The era sees the beginnings of institutions and developments founded by civic society that continue to the present day. 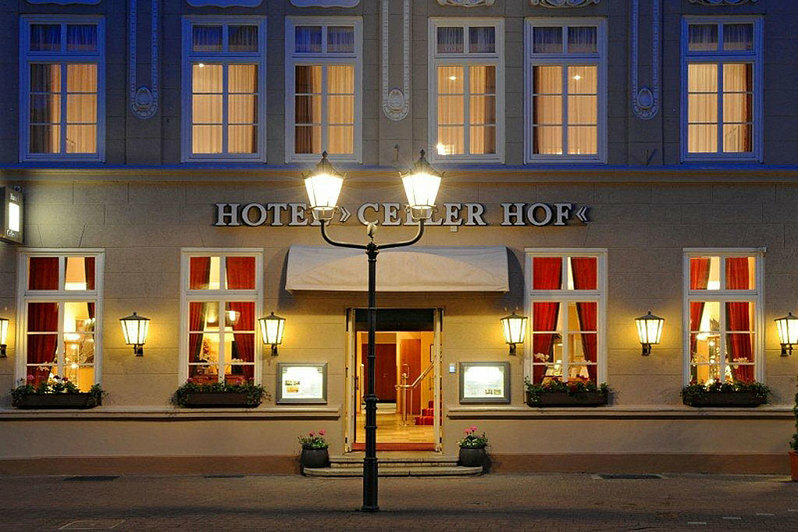 Advances in technology and science have also shaped Celle since the end of the 19th century. The discovery of raw materials, inventions and researcher spirit have changed production processes and ways of working. The working and living conditions of craftsmen and workers are illustrated using the example of individual companies, and conditions for entrepreneurship and sales growth are outlined. 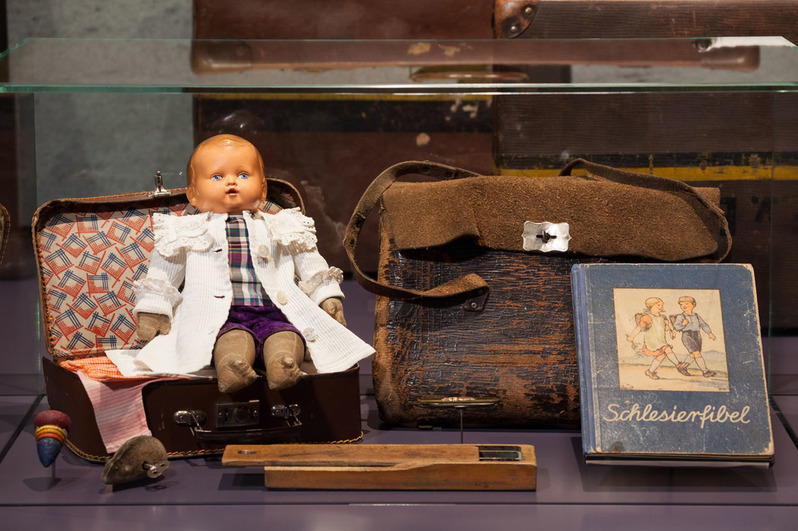 To this day, the city and region of Celle are characterised by people who came here at different times - voluntarily or under duress - and stayed. The example of the Huguenot refugees of the 17th century, the refugees and displaced persons after the Second World War and the Yazidi-Kurdish refugees depict the experience of losing one’s home and settling in foreign lands. Attention now turns to Lueneburg Heath - and its discovery by travellers, artists and writers. Until the 19th century, the heathland is considered desolate and bleak. Then the landscape is made famous by the poet Hermann Loens. However, it is not only authors who discover the beauty of the heath as of the 19th century. Artists also feel the radiance of this landscape. Then there are the poets of the heath - Hermann Loens and, of course, Arno Schmidt. The heath has found a place in world literature thanks to his work. 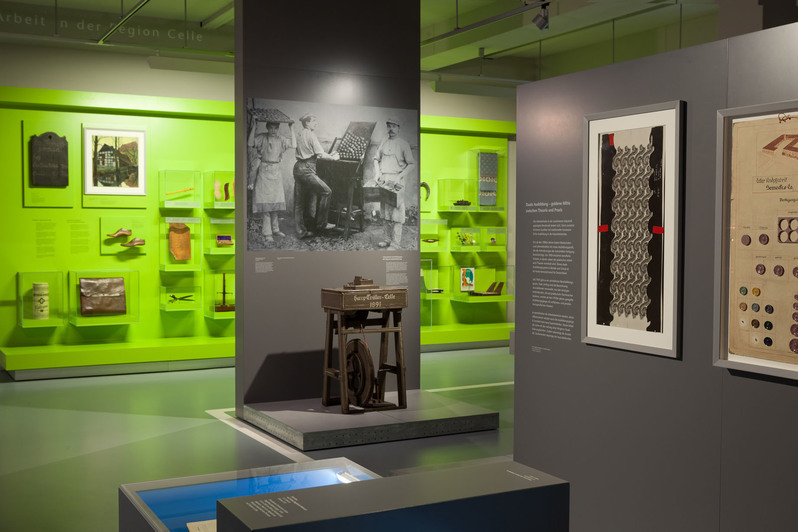 Part of the exhibition is dedicated to these two writers, who could not be more different. 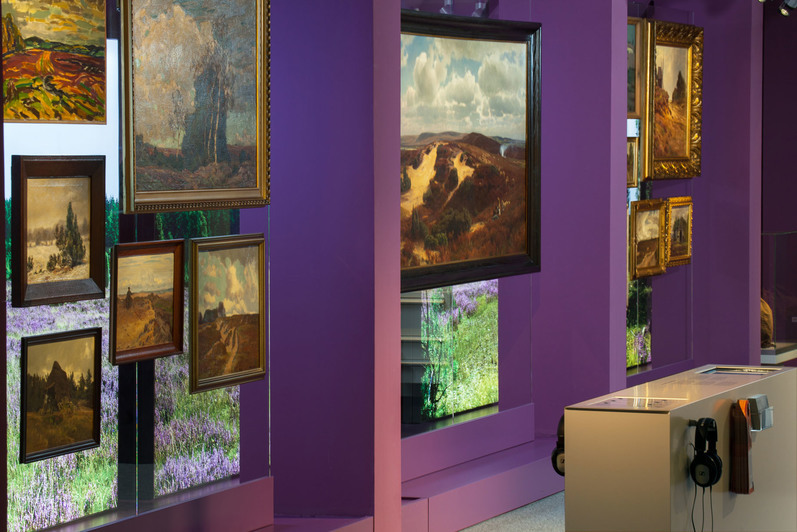 In addition, the museum puts on special historical and cultural-historical exhibitions as well as presentations of modern art. The museum education department offers a wide-ranging program for visitors of all ages - from children's birthday parties to artists' workshops.